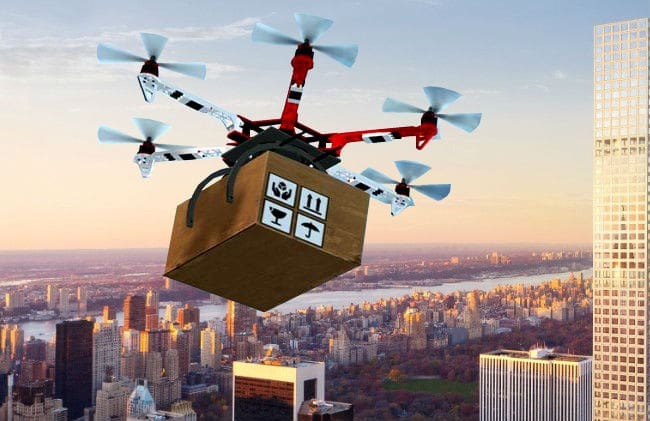 With the growing number of uses and benefits of drone technology comes an increase in the amount drone startup companies. That’s very much understandable knowing that the industry’s worth is more than a hundred billion dollars, who wouldn’t want to get their piece of the pie? The list of drone startup companies all around the world goes on, but there are companies that outdo their competitors in many ways. 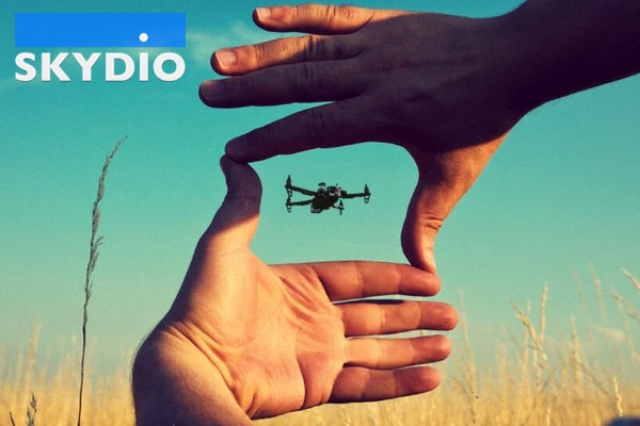 They introduce a technology that is too promising, landing them a spot on this list of drone startup companies to follow in 2019. 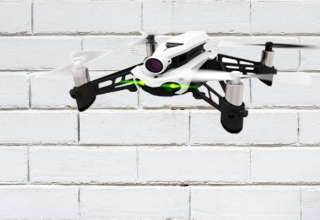 DJI is the unchallenged global leader in the drone industry, but maybe not for long, as these startup companies are about to conquer the skies and change the drone manufacturing game. 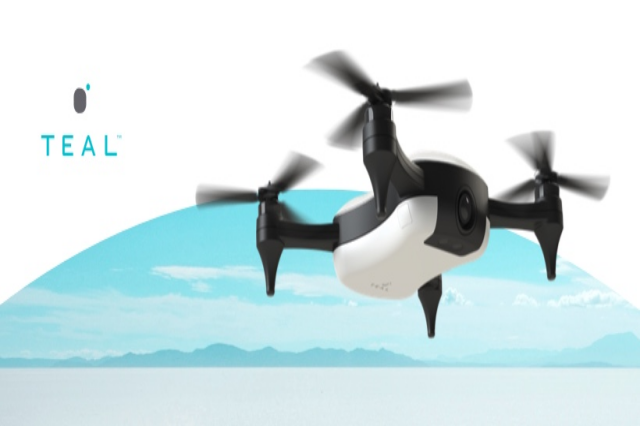 The ergonomic design, high-end hardware, and dynamic software are what make Teal one of the drone startup companies to watch out this year. The Utah-based company has already raised $13.3 million of investments. Founded in 2014, Propeller Aero continues to dominate the global stage for drone-mapping and work-site analytics solutions. The company’s innovative drones have helped construction, mining, and waste industries to accurately and safely keep track of job progress. 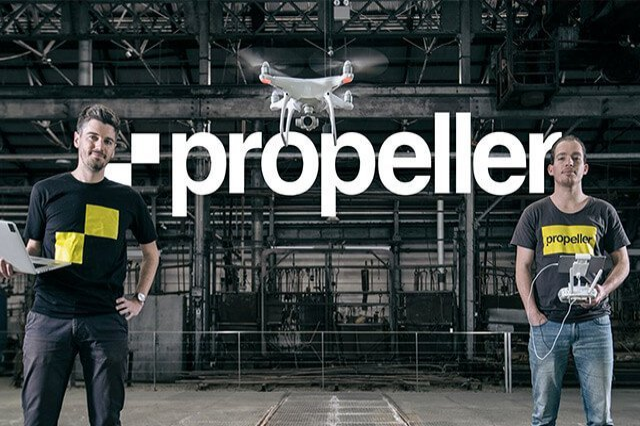 To date, Propeller Aero has already raised $14 million worth of investments. 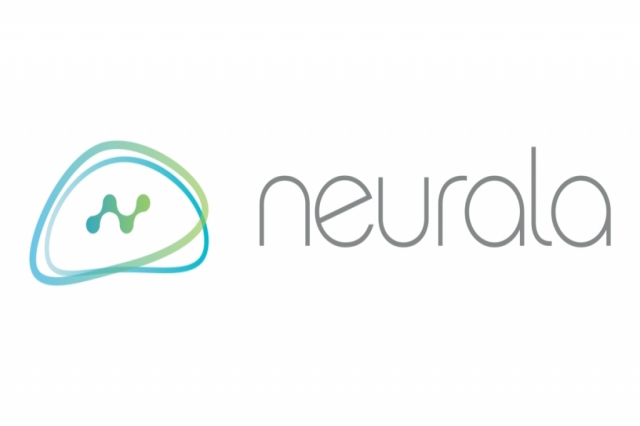 Neurala creates AI and IoT devices, including drones, that are more autonomous and useful than its competitors. Its technology leverages on passive sensors in cameras and microphones so their devices make smarter decisions. 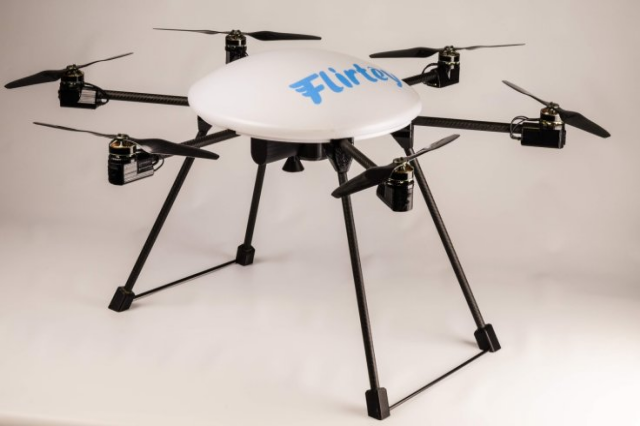 Flirtey has gained the approval of the Federal Aviation Administration (FAA) and became the first to fly drones for purposes of delivery to homes in the United States. This startup has even worked with notable organizations and institutions, including NASA and FedEx, to deliver medicines to clinics. 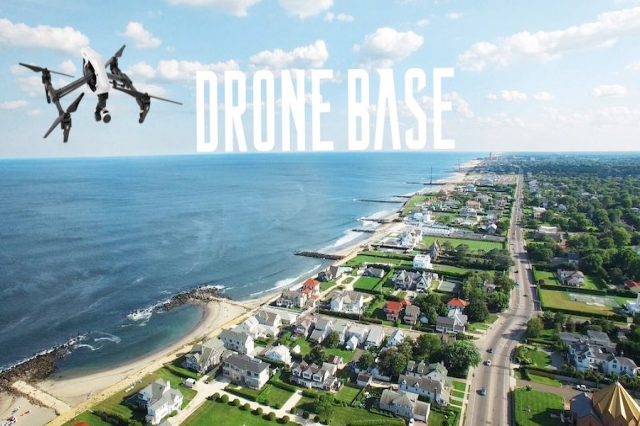 Since 2014, DroneBase has been providing businesses a fast, economical, and reliable solution for data gathering from the air. They hope to advance daily human processes with their innovative technology. 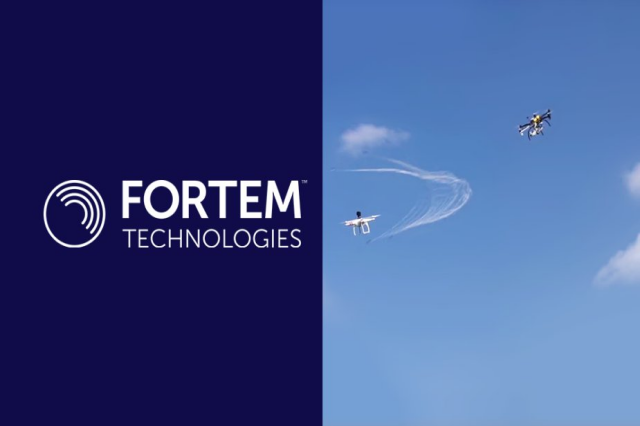 Fortem Technology was only founded in 2016, but it has already made a quite reputable name for itself. 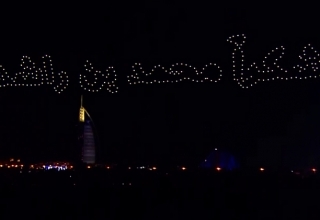 The company offers military-tested commercial drones that are equipped with modern security technology. Backed by multiple investors, this drone startup company has already raised $21.9 million. 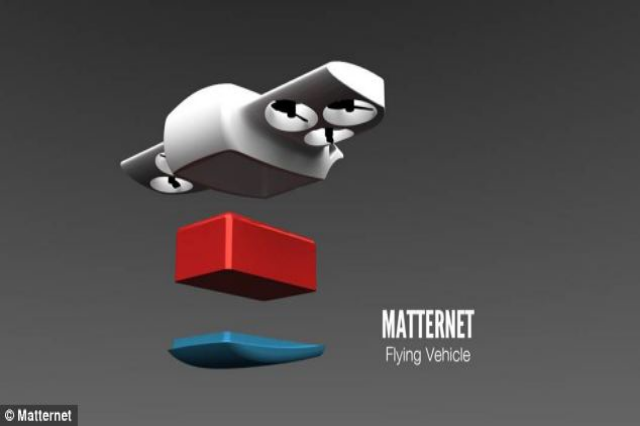 With a goal of providing a platform as a service to e-commerce, healthcare, and logistics organization, Matternet has always met its investors expectations since it was founded in 2011. This Silicon Valley pride has already accumulated $25.5 million. 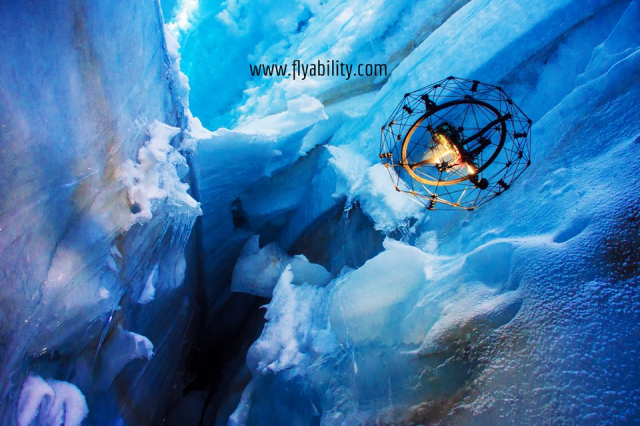 It’s no wonder why Flyability is the recipient of multiple technology and business awards. This Swiss company has long committed to building safe drones to inspect dangerous, confined, and unreachable areas. 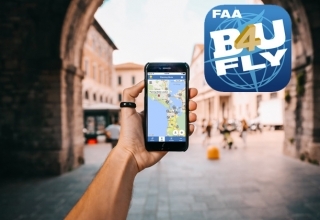 Since it was founded in 2014, Flyability has gained over $28 million in investment. 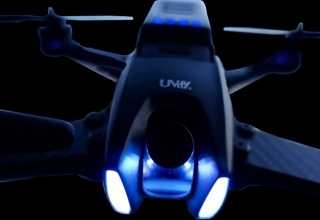 Since 2014, the robotics company Skydio has been making smart unmanned aerial vehicles (UAVs) that use unique computer vision and motion planning algorithms paired with image sensors and processors in smartphones. 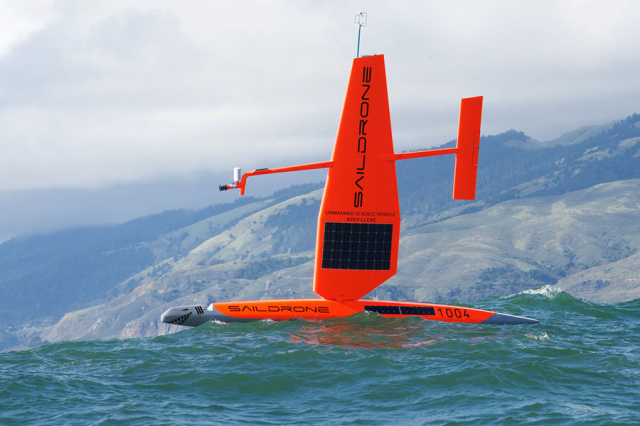 Collecting vital data from the waters to analyze planetary patterns has been made easier with Saildrone. 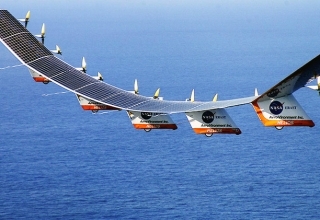 The company designs and manufactures wind- and solar-powered fleet of sailing drones, which have aided private and government sea operations since 2012. 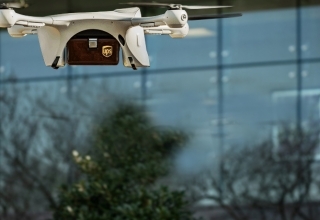 These drone startup companies received the highest funding from their investors for a reason, and this 2019, you’ll have to watch out for them to know why.